Botanical study of Oxalis disticha a plant native to South Africa. This text accompanying this illustration notes: “Patria. Promontorium bonae spei”. [Cape of Good Hope]. The plate contains several inset details including of roots, flower bud and stamens. 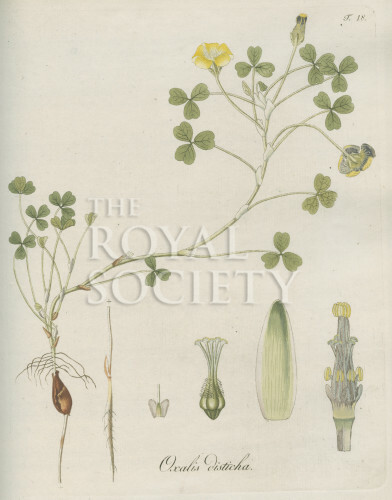 Plate 18 from Oxalis monographia, iconibus illustrate by Nikolaus Josef Jacquin (Vienna, 1794). Nikolaus Josef Jacquin (1717-1817) Dutch botanist based in Vienna, Austria, was elected a Fellow of the Royal Society in 1788.